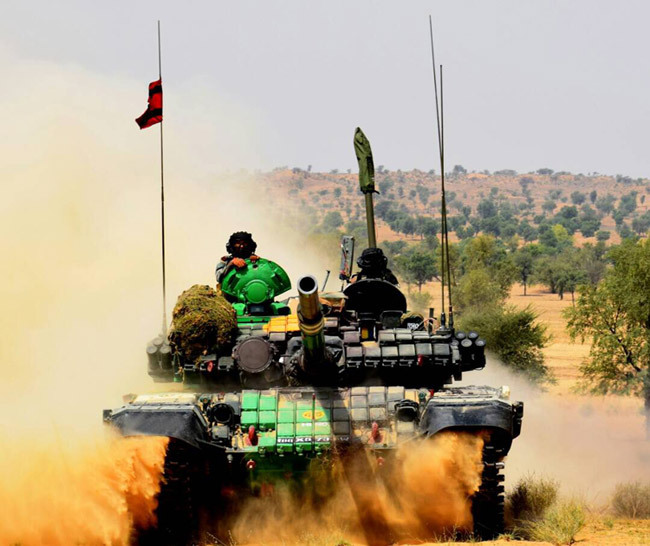 As part of SIMBEX-17, the ongoing Bilateral Naval Exercise between Navies of the Republic of Singapore and India, lndian Naval Ships Shivalik, Sahyadri, Jyoti and Kamorta and one P8-I Maritime Patrol and Anti-Submarine Warfare Aircraft are participating. While INS Sahyadri and INS Kamorta are at Singapore since May 12, 2017, INS Shivalik and INS Jyoti would be joining directly for the sea phase of the exercise. The ships are under the command of Rear Admiral Biswajit Dasgupta, YSM, VSM, Flag Officer Commanding Eastern Fleet. 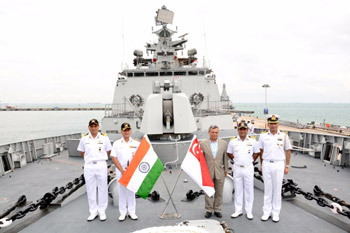 SIMBEX is an acronym for Singapore-India Maritime Bilateral Exercises. 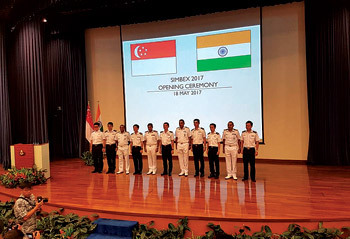 Bilateral cooperation between Singapore and India was first formalised when RSN ships began training with the Indian Navy in 1994. This year’s edition of SIMBEX-17 being held in the South China Sea would be the 24th in the series and is aimed to increase interoperability between the RSN and IN as well as develop common understanding and procedures for maritime security operations. The scope of the current exercise includes wide-ranging professional interactions during the Harbour Phase scheduled from May 18, to 20 and a diverse range of operational activities at sea during the Sea Phase to be held from 21 May to May 24. The thrust of exercises at sea this year would be on Anti-Submarine Warfare (ASW), integrated operations with surface, air and sub-surface forces, air defence and surface encounter exercises. 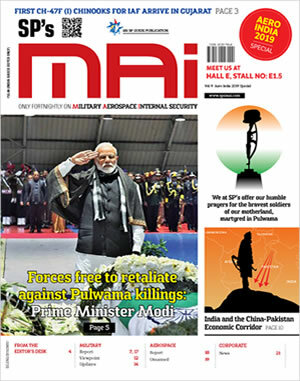 INS Sahyadri, and INS Shivalik-both multi-role stealth frigates — are commanded by Captain Anil Jaggi and Captain R. Vinod Kumar respectively while INS Kamorta, an Anti-Submarine Warfare Corvette is commanded by Commander Vipin Gupta. lNS Jyoti, the fleet replenishment tanker is commanded by Captain S Shyam Sundar.